Linkedin is a great social media network that specializes in job. 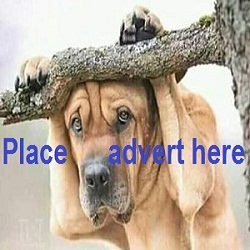 It is a professional job seekers and job recruiters social media. Why I like this type of social media is because it was programmed by professionals with a target aim. Unlike facebook that everybody use the way they like. As a social media you will always see people posting and uploading videos and pictures. This video may be motivational, personal or for fun. As a social media many of this articles may not be for job purposes. Though most of great speakers here give you some dosage of motivation and advice that will keep you going. What we want to discuss here is how to minimize your data usage on linkedin and still maximize the opportunity give by linkedin teams. As a job seekers you may not have enough to buy data always or waste the one you have on a video you don't care to watch. Learn How to minimize android data usage here. If you can control the videos being displayed automatically when you open linkedin homepage, then you can minimize the amount of data you use per a day in your smart phone. 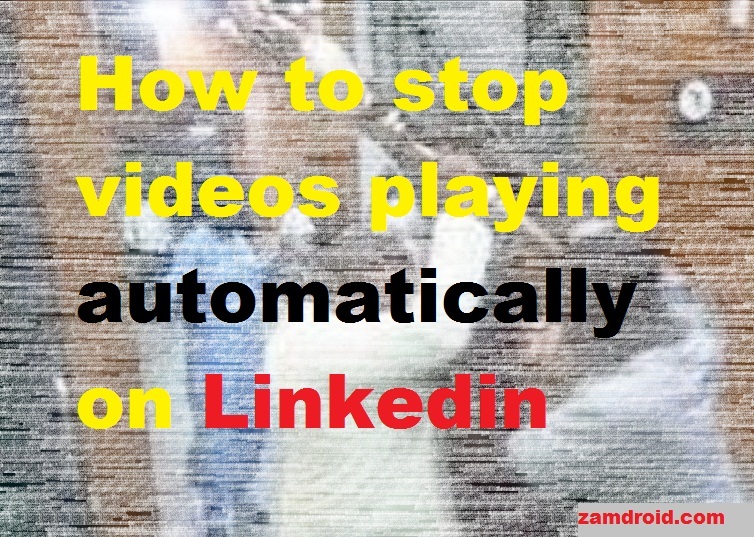 How to deactivate auto video playing in linkedin. 2. Look at the right upper top corner to locate your profile icon. 3. Click on the drop down sign in your profile icon. 5. Scroll down to see Autoplay video section. 6. Expand the video section and toggle the auto video switch to off. You have save yourself some money by selecting the type of video you want to play. Check other technical tips on our website.